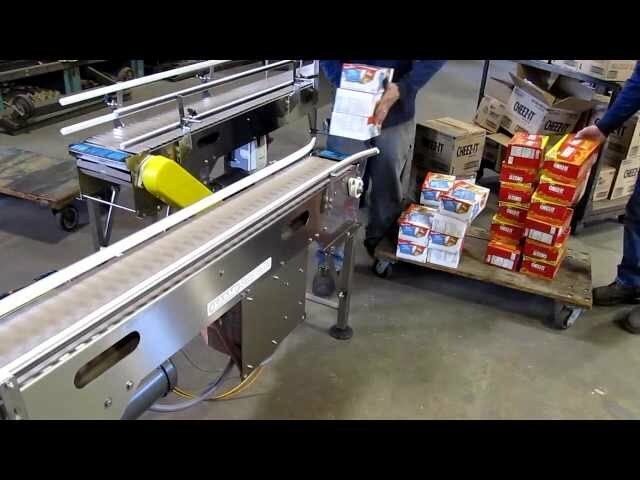 We provide a detailed survey of your conveyor system. Surveys typically highlight existing problematic areas and warning signs..
Best Industrial Group distributes a full line of conveyor systems and components, designs and fabricates custom stainless steel and carbon steel conveyors and ancillary equipment, and provides complete conveyor system installations to major conveyor manufacturers. Despite our growth and diversification, the primary focus remains with the original mission, to provide mechanical repair services to our customers. Today we offer maintenance service contracts, emergency service calls, scheduled repair maintenance services, and on-site fabrication, all the while keeping our customers needs foremost. We have the knowledge and experience to offer installations for many types of conveyor systems. Best Industrial Group offers several programs within the area of Service and Maintenance.